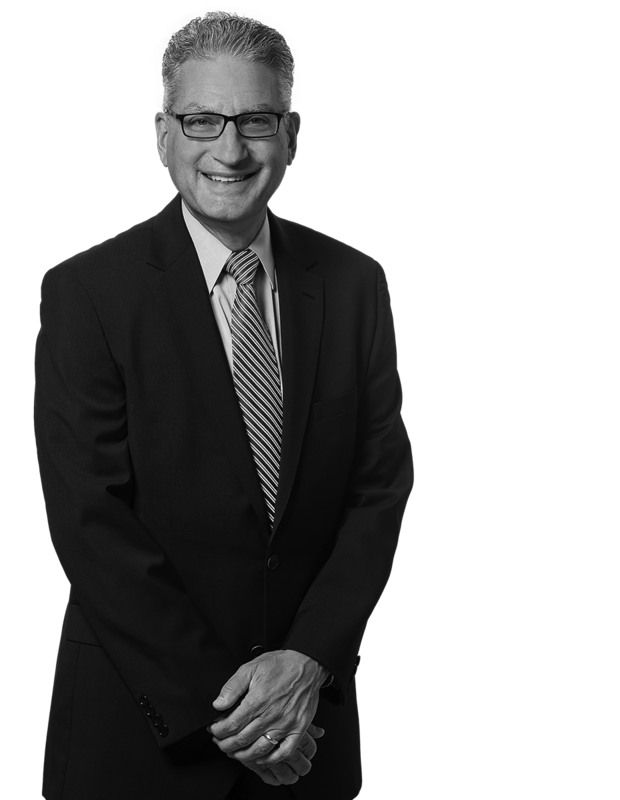 Robert M. Kaplan joined the firm in 1987 and has been a partner since 1991, working out of the Mt. Laurel office. Bob has taken hundreds of jury trials to verdict, defending clients in premises liability, professional malpractice, products liability, assault, and motor vehicle liability cases. He also represents insurance carriers directly in coverage matters. Bob’s practice extends beyond the trial level and he has appeared before the NJ Appellate Division and the NJ Supreme Court on dozens of occasions. Bob has defended Public Officials in New Jersey in a variety of matters ranging from allegations of malfeasance to defamation. Bob presents seminars on premises liability, product liability, and the NJ Automobile Insurance Cost Reduction Act. Pisaneschi v. Turner - The seminal NJ decision interpreting the loading and unloading provision in motor vehicle liability insurance policies. Tomeo v. Whitesell (consolidated with Laidlaw v. Horton) - The NJ Supreme Court set forth a two pronged test addressing the conduct of an employer to determine when an injury is considered intentional. Lynch v. NJEA - The NJ Supreme Court addressed the issue of defamation in the context of a political campaign. Miller v. NJ - The plaintiff claimed that injuries in a motor vehicle accident resulted in a cervical fusion and, pre-verdict, rejected a $175,000 offer, after which the jury awarded $0, finding that the accident was not the cause of the injury. Parker v. Siegel - The plaintiff alleged that his leg was traumatically amputated in a motor vehicle accident, the defendant's $300,000 policy limit was offered before jury selection, and the jury returned a $6,500 verdict.